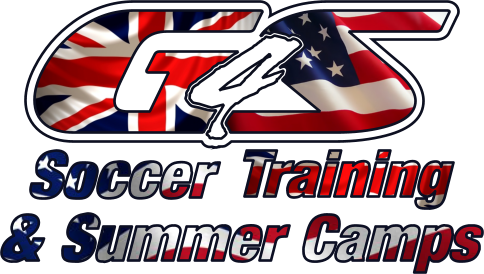 The G4S Beginner & Intermediate Summer Soccer Camp is focused on soccer players from the ages of 7 through 10 for both boys & girls. Every Player will receive a T-Shirt and a Soccer Ball at the start of the Camp week. Each day your child will work on various techniques to improve their individual and team skills. 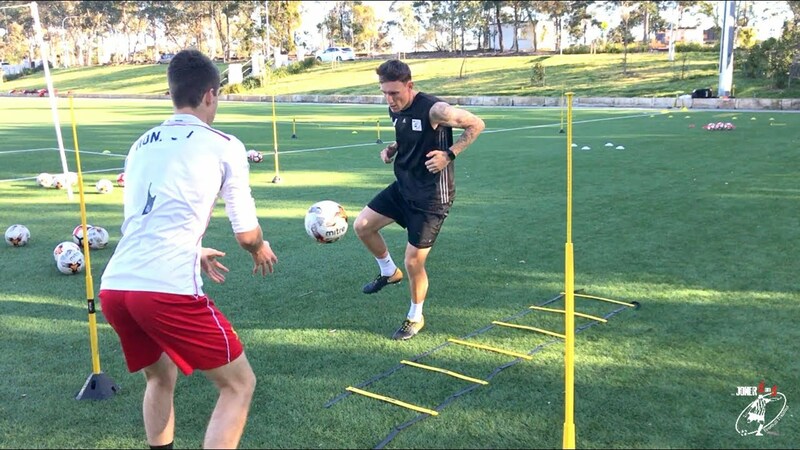 The Advanced Camp is designed for Player & Keepers that are either on a A-Level Team at the Town Level, Premier level, Middle School or High School Teams.